Transport Secretary Michael Matheson has admitted that “further measures” may be considered to finally find a solution to landslips at the Rest and Be Thankful. Royal National Mod-goers have one last hurdle today before making it to the event in Dunoon - the closure of the main route in. The family of murdered bookkeeper Suzanne Pilley spoke for the first time yesterday in the hope that her missing body will be found. A new bothy has opened at the Rest and Be Thankful in Argyll. The public will get to see a model of a motorsport heritage centre to celebrate the history of the Rest and Be Thankful in Argyll when it goes on display this week. 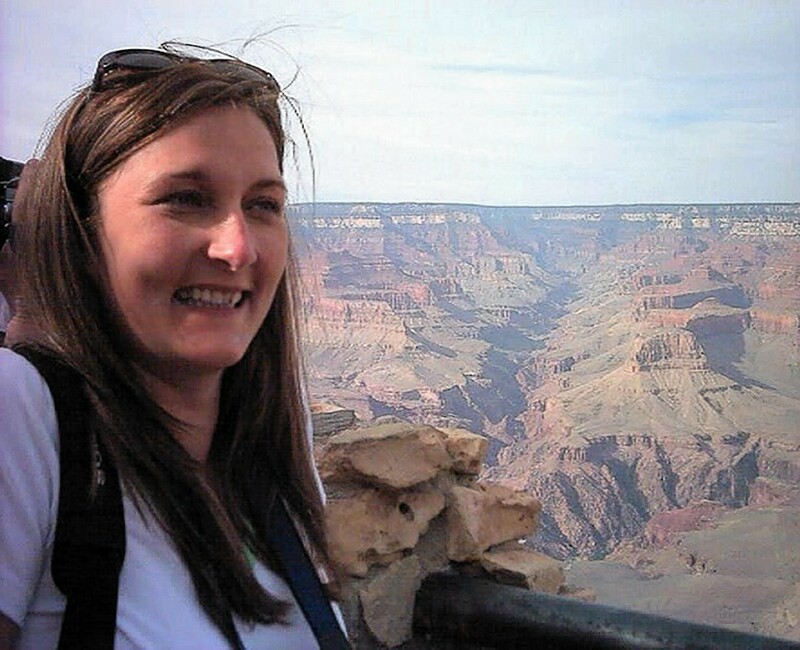 A woman caught up in a landslide said last night she feels "lucky to be alive". A trunk road in Argyll has reopened after two cars were caught up in a landslide at the Rest and Be Thankful. 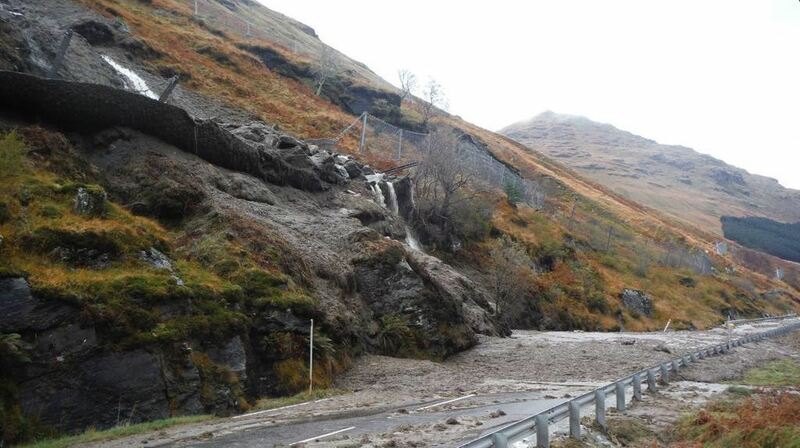 Two cars were caught up in a landslide on the A83 at the Rest and Be Thankful this morning. The Rest and Be Thankful in Argyll has been closed this morning due to a landslide.